LGBT rights group, the Human Rights Campaign (HRC) have hailed a vote by Hawaii’s House of Representatives, approving SB 270 — legislation protecting LGBTQ youth from the dangerous and debunked practice of so-called ‘conversion therapy’. Several amendments were added to the bill, sending it to conference committee before it can move to Governor David Ige’s desk. 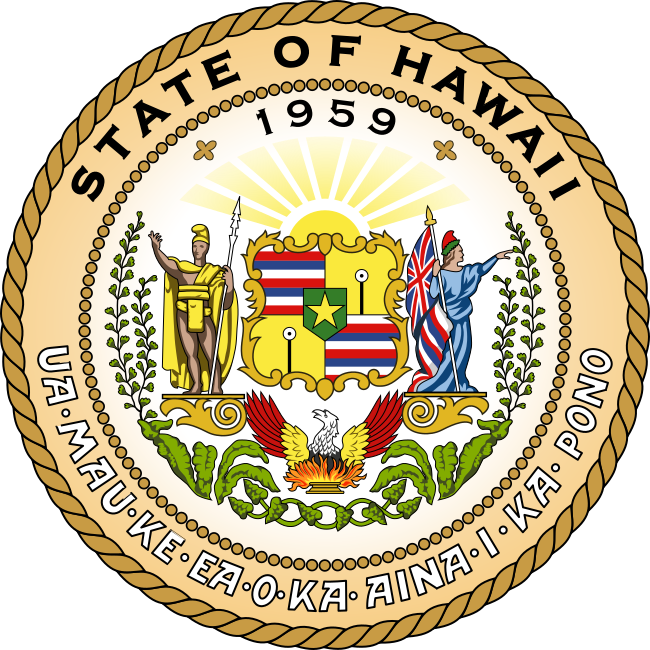 Last month, Hawaii’s State Senate passed SB 270 with only one senator voting against the bill. “So-called ‘conversion therapy’ is nothing short of child abuse with life-threatening consequences for countless LGBTQ youth,” said HRC Senior Vice President for Policy and Political Affairs JoDee Winterhof. Connecticut, California, Nevada, New Jersey, the District of Columbia, Oregon, Illinois, Vermont, New York, New Mexico, Rhode Island, and Washington all have laws or regulations protecting youth from this abusive practice. A growing number of municipalities have also enacted similar protections, including cities and counties in Ohio, Pennsylvania, Washington, Florida, New York, Arizona, and Wisconsin. In addition, the Maryland state legislature passed similar protections earlier this week. According to a recent report by the Williams Institute at UCLA School of Law, an estimated 20,000 LGBTQ minors in states without protections will be subjected to conversion therapy by a licensed healthcare professional if state lawmakers fail to act.